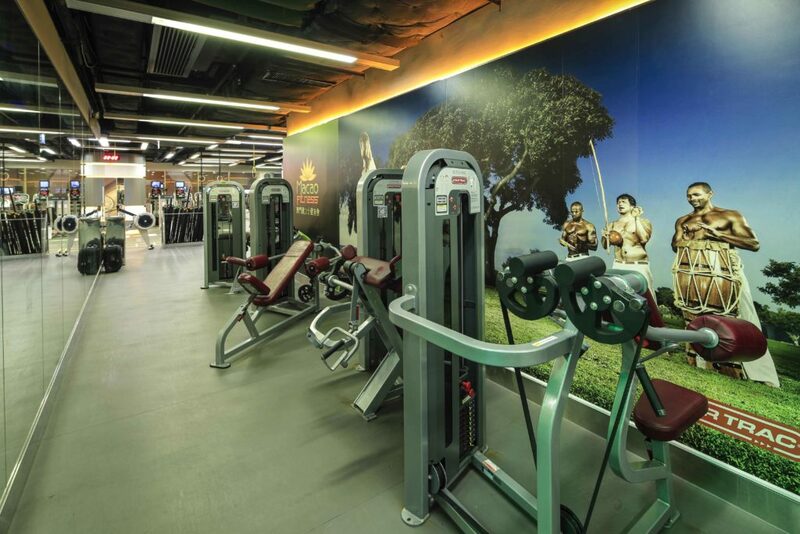 Build Your Strength at Macau’s multi-million-dollar, state-of-the-art fitness centre. 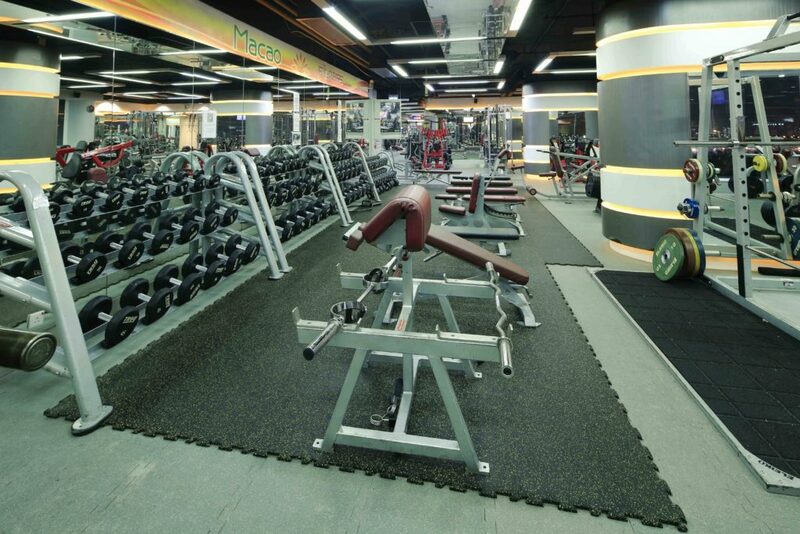 We pride ourselves in providing high-level services to clients of all fitness levels. Located in the AIA Tower 4th floor, in the heart of Macau. We offer flexible memberships from month to month contracts, installment payments, or non contracts with exclusive deals. Please visit, call or email us for more details about pricing. 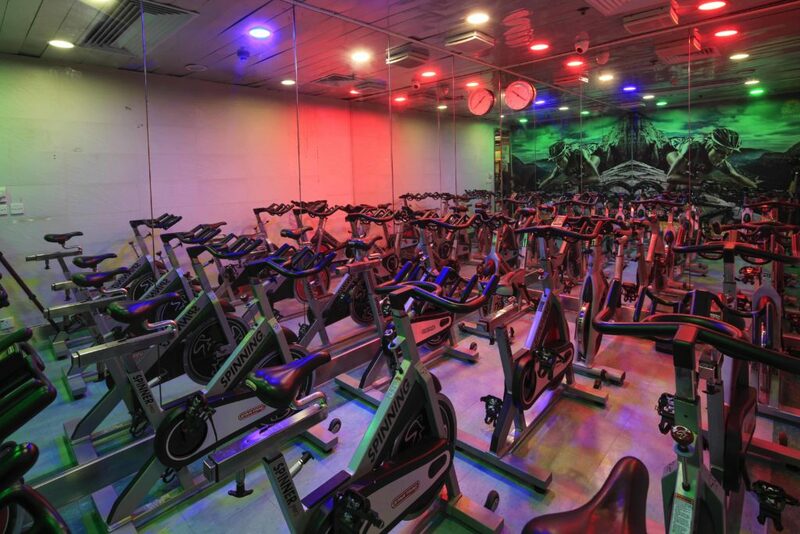 We include group activities such as Hot yoga, Aerial yoga, Tabata, Zumba, Strong by Zumba, Spinning, Functional training, Power Abs-Bum-Legs, and more, which are suitable for all levels and are complimentary for all members to enjoy. 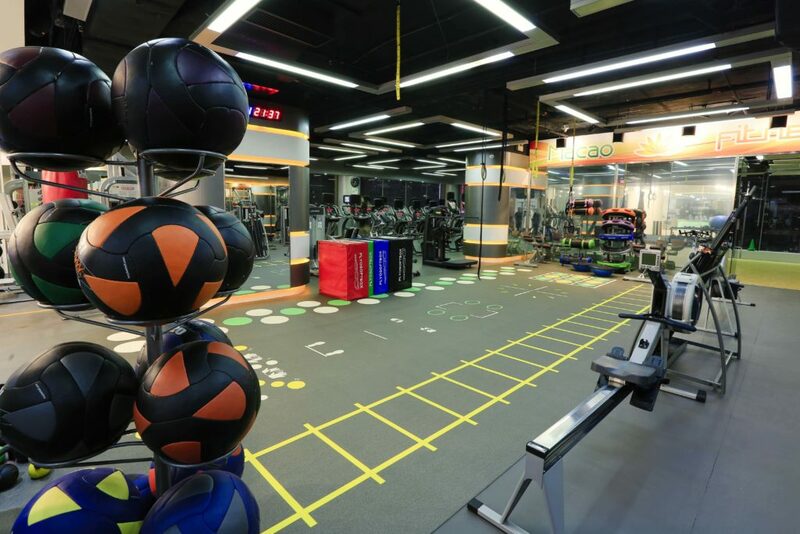 We know that achieving your fitness goals is most important when you join Macao Fitness, that is why we have dedicated, certified personal trainers available at your service. 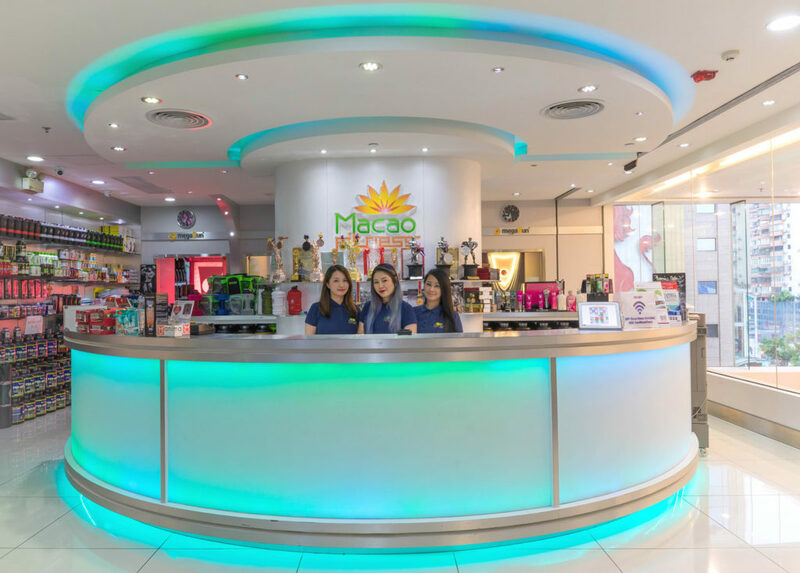 Get your healthy indoor tanning here in Macao Fitness! PureEnergy is a perfection, inside you will find everything you are looking for: design, fascinating and innovative technology, breathtaking power and ventilation - An unforgettable experience for the first time! Cool air on tanning the body and almost unearthly breeze create an unforgettable atmosphere. Competitor in Bodybuilding & Men's Physique since 2013. His vision is to help clients to transform the best shape of their lives. He specialises in: Weight loss, HIT, Bodybuilding & Fitness preparations, and Core Strengthening. Jason is a dedicated personal trainer who will ride along the journey with you until you reach your fitness goals. Try his 1 on 1 BoxFit class and feel the intense cardio! 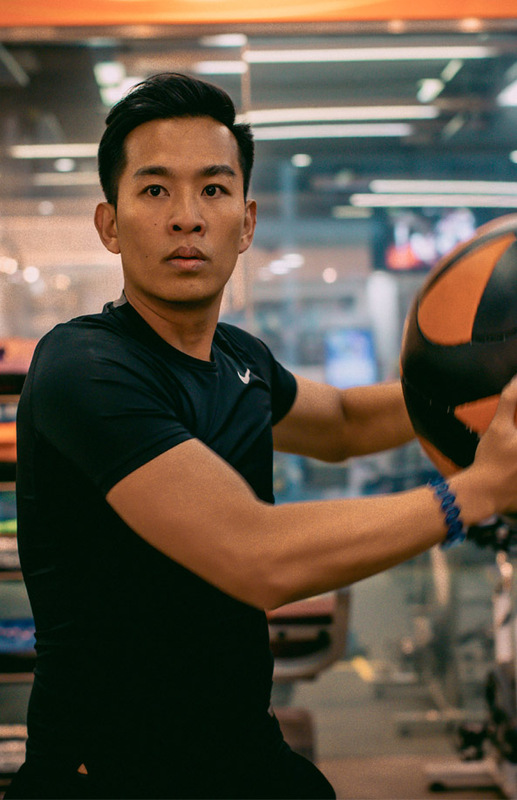 Kenny provides an excellent personal trainer service, from keeping in shape, weight loss, or improve your overall well-being, he will guide you through whatever you need towards your fitness goals. Solya is an active and positive trainer who specializes in fat loss, HIT, and body sculpting. She mostly works with female clients, and she stays all the way making sure you get what you need to reach your desired physique. Inhale and exhale in Master Samresh's yoga classes, from yoga meditation in the morning, to hot yoga at night. Improve your flexibility, strength, stamina, alignment, and stretch your well-being! Don’t miss your chance to start your workout at the state-of-the-art facility! 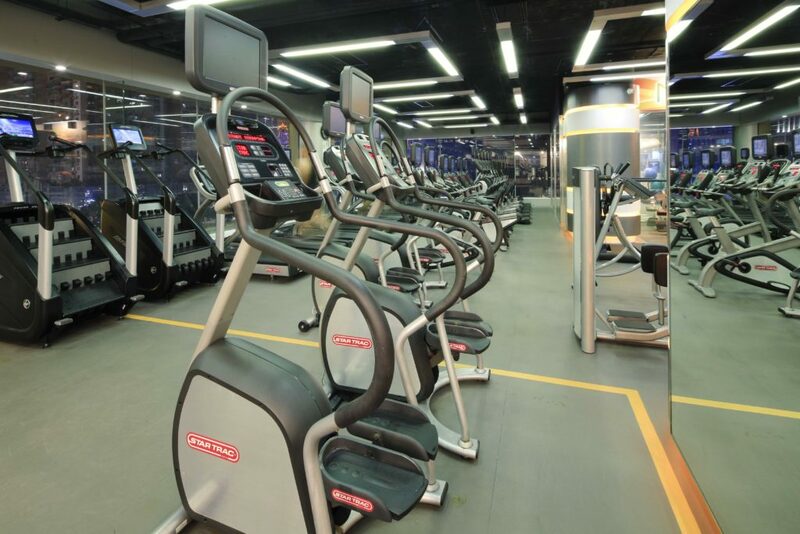 The best and exciting group fitness classes in Macau! Dedicated Personal Trainers to help you achieve your fitness goals! Call us right now and become stronger! SIGN UP NOW FOR OUR LATEST NEWS AND PROMOTIONS!